18x24" visual edge canvas, primed, stretched canvas. 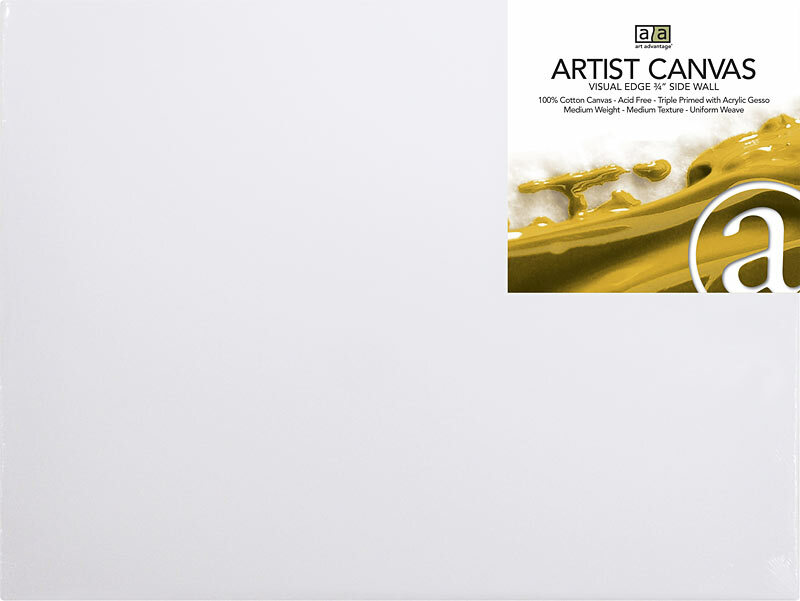 Long handled paint brushes with white synthetic bristles. 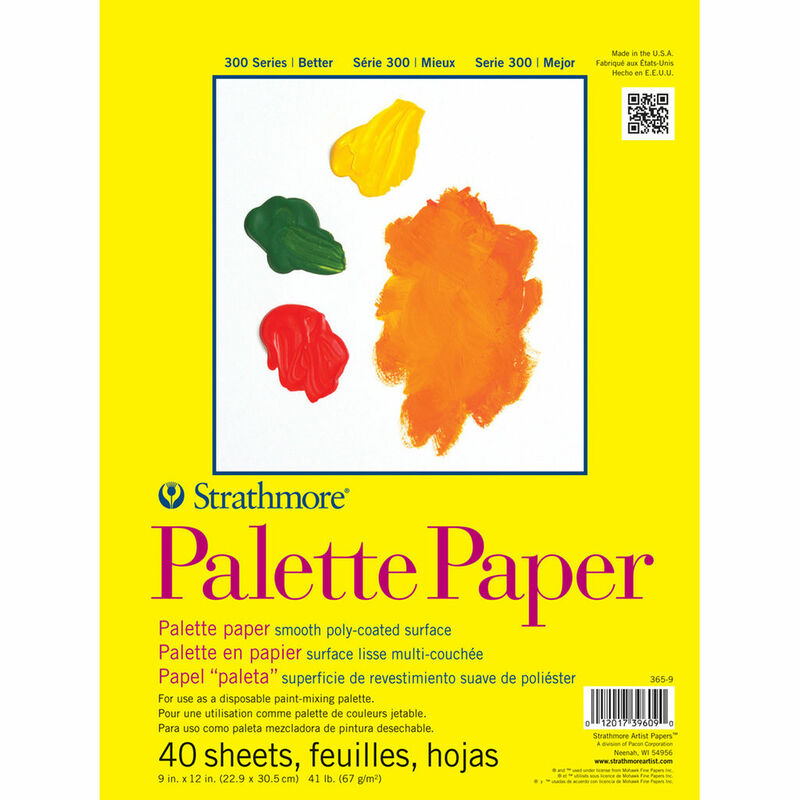 For use with Oil or Acrylic paint. Flat: for spreading paint quickly and evenly over a surface. They will have longer hairs than their Bright counterpart. Bright: shorter than flats. Flat brushes with short stiff bristles. 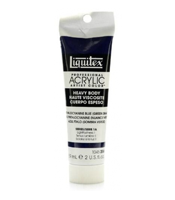 Fan: for blending broad areas of paint. Please select option for Connoisseur Long Handle Paint Brushes. 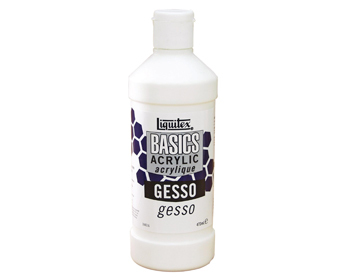 16oz Liquitex gesso used for priming canvases. 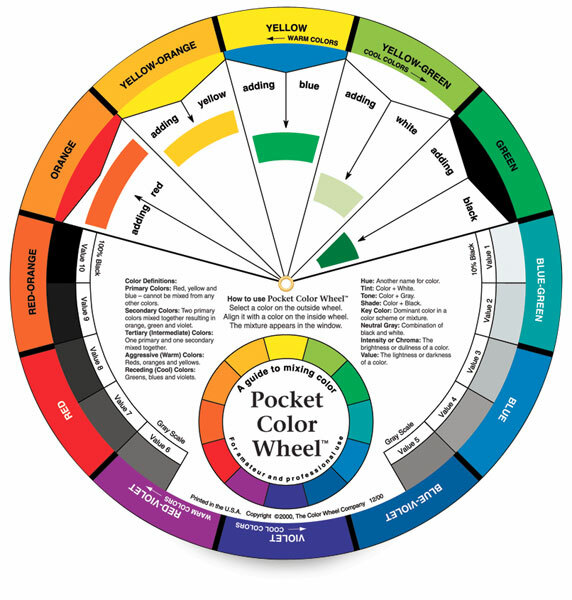 Pocket color wheel for artists.